• Two storage tanks: each with capacity of 160,000 cubic meters. The Pointe LNG Project will support long-term development of clean and reliable North American energy by enabling accelerated liquefaction and delivery of LNG to power generation markets around the world. 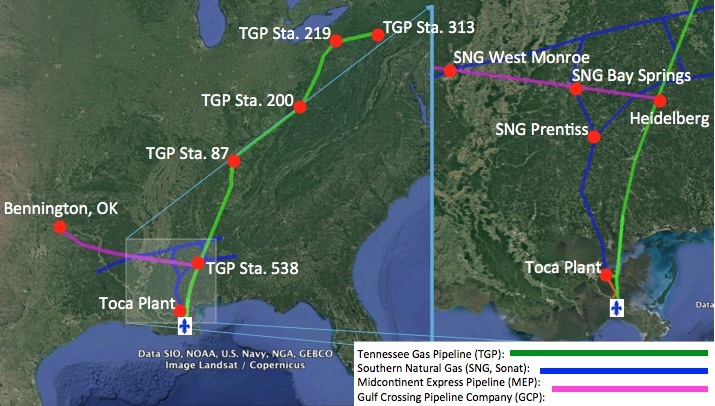 Construction and operation of the facility and related pipeline laterals will result in a variety of community and economic benefits for southeastern Louisiana and Plaquemines Parish, specifically.